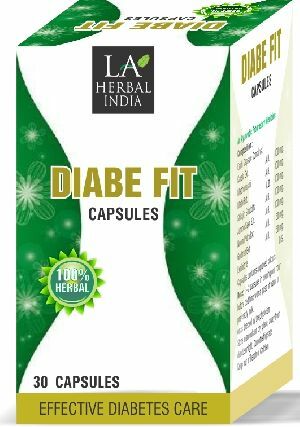 We are recognized as a trusted Manufacturer, Exporter & Supplier of Herbal Healthcare Products of different types that are beneficial in different problems. The Herbal Healthcare Products, we offer, includes Libido Booster Capsules, Pain Relief Gel, Sleeping Pills, Laxative Tablets, Laxative Syrup, Antacid Syrup, Cough Syrup, Muscle Tone Restorer, Rapid Cold Relief Herbal Granules, MentoBalm Medicated Balm and Herbal Hair Oil. The Herbal Healthcare Products are specially formulated by the experts by using special ingredients that make them much effective & free from any side effects. We provide the Herbal Healthcare Products in proper packaging in order to assure safe deliveries.